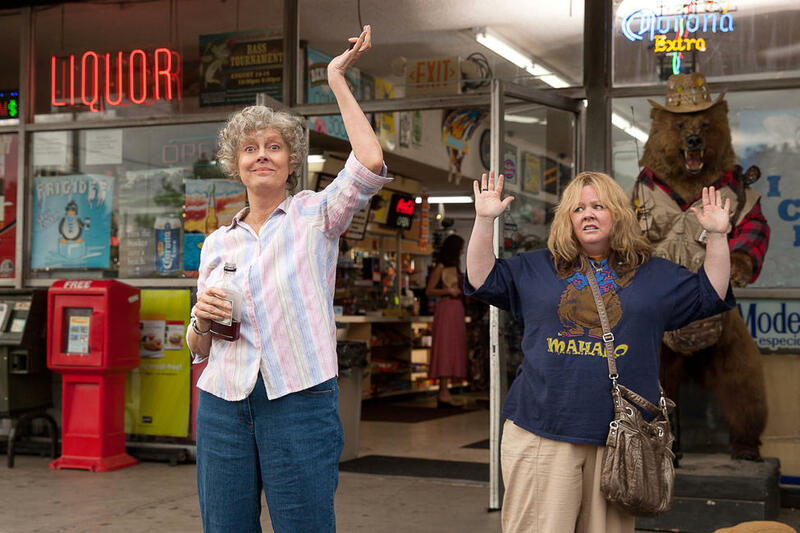 Susan Sarandon as Pearl and Melissa Mccarthy as Tammy in "Tammy." 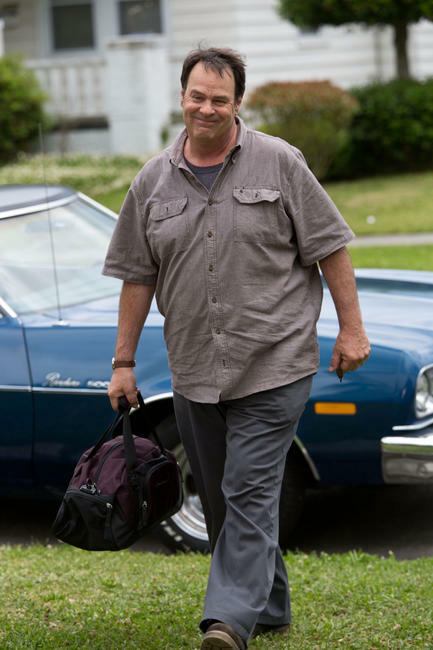 Mark Duplass as Bobby, Sandra Oh as Susanne and Gary Cole as Earl in "Tammy." 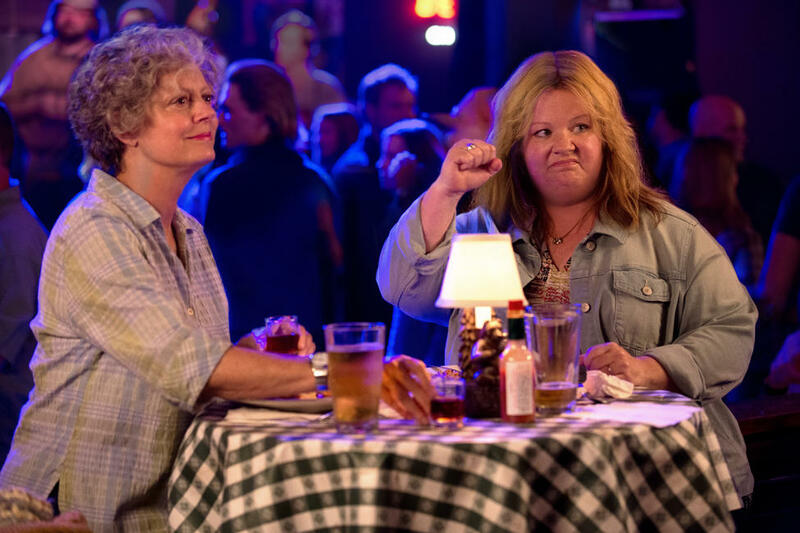 Melissa Mccarthy as Tammy and Susan Sarandon as Pearl in "Tammy." 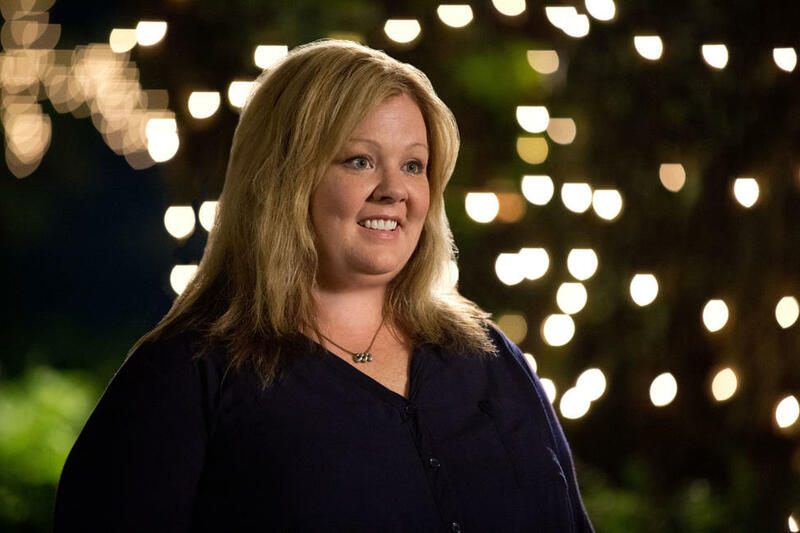 Sarah Baker as Becky in "Tammy." 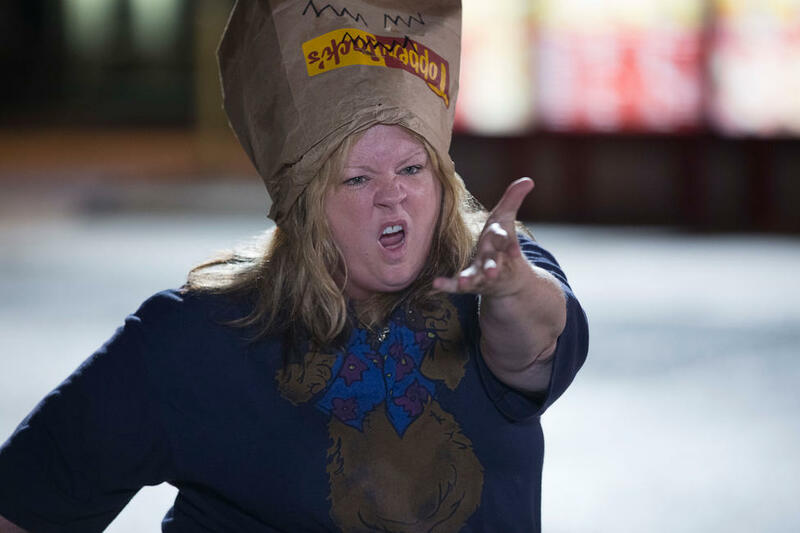 Melissa Mccarthy as Tammy in "Tammy." Sarah Baker as Becky, Rich Williams as Larry and Melissa Mccarthy as Tammy in "Tammy." 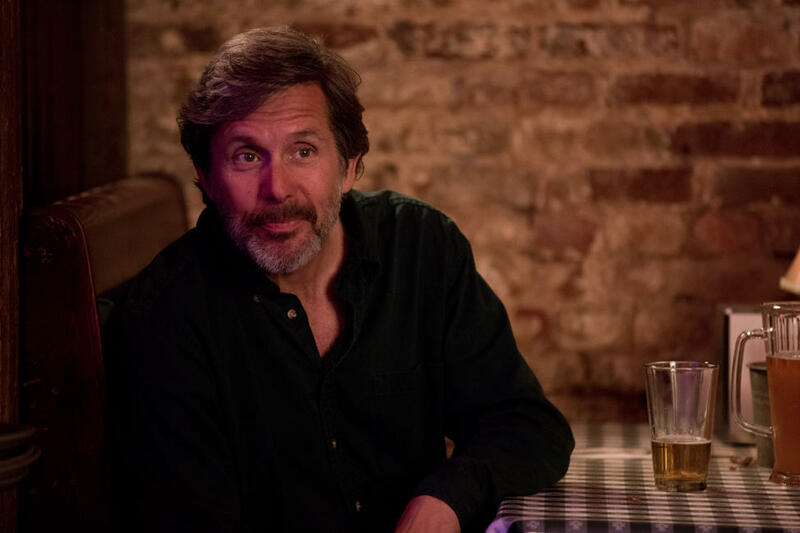 Gary Cole as Earl in "Tammy." 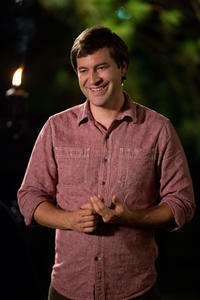 Mark Duplass as Bobby in "Tammy." 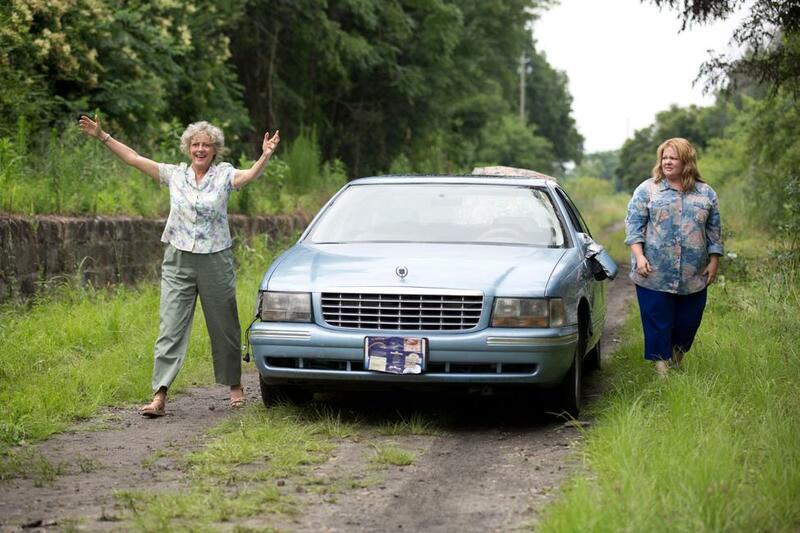 Susan Sarandon as Pearl in "Tammy." 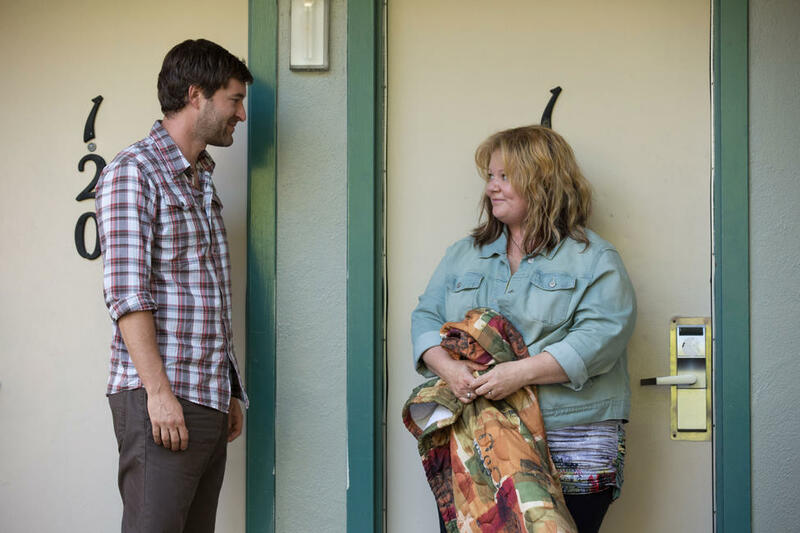 Melissa Mccarthy as Tammy and Mark Duplass as Bobby in "Tammy." 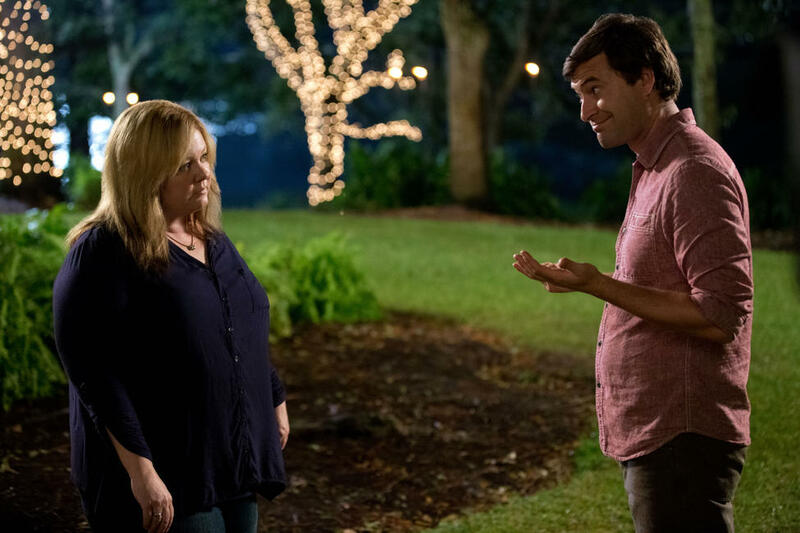 Mark Duplass as Bobby and Melissa Mccarthy as Tammy in "Tammy." 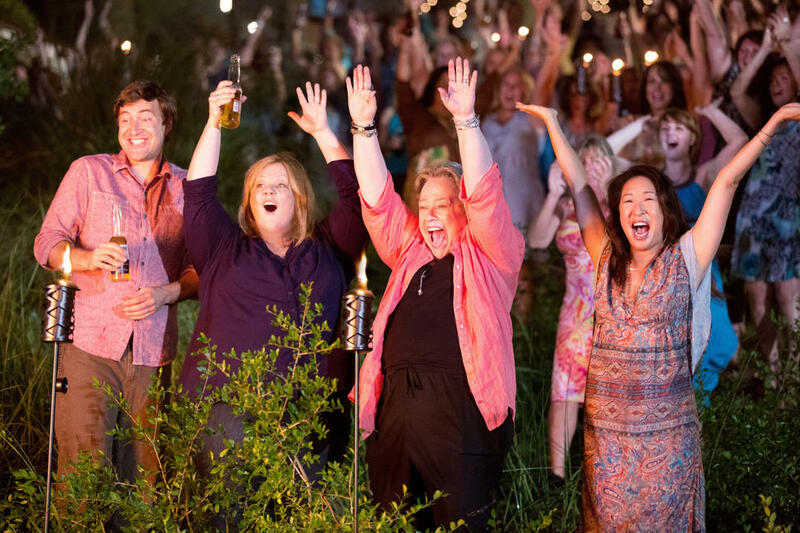 Mark Duplass as Bobby, Melissa Mccarthy as Tammy, Kathy Bates as Lenore and Sandra Oh as Susanne in "Tammy." 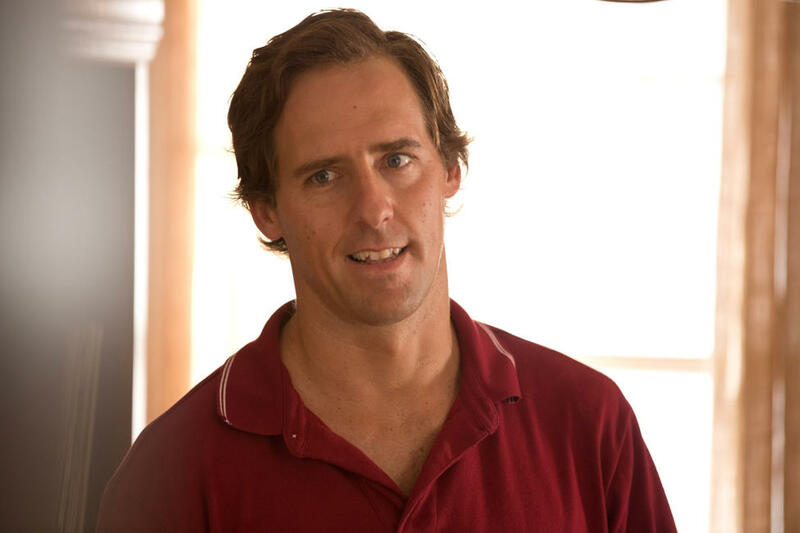 Nat Faxon as Greg in "Tammy." 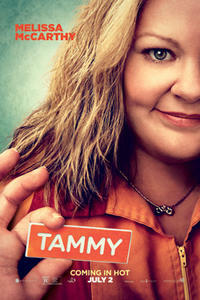 Allison Janney as Deb and Melissa Mccarthy as Tammy in "Tammy." Dan Aykroyd as Don in "Tammy." 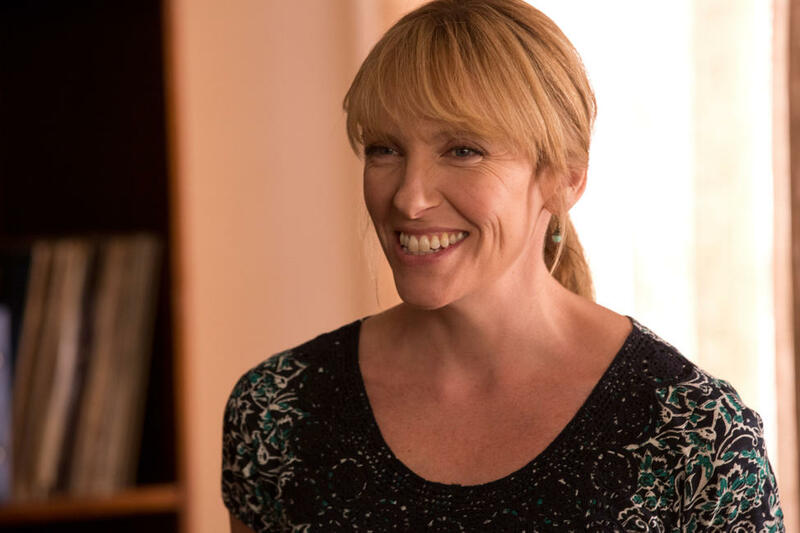 Toni Collette as Missi in "Tammy." 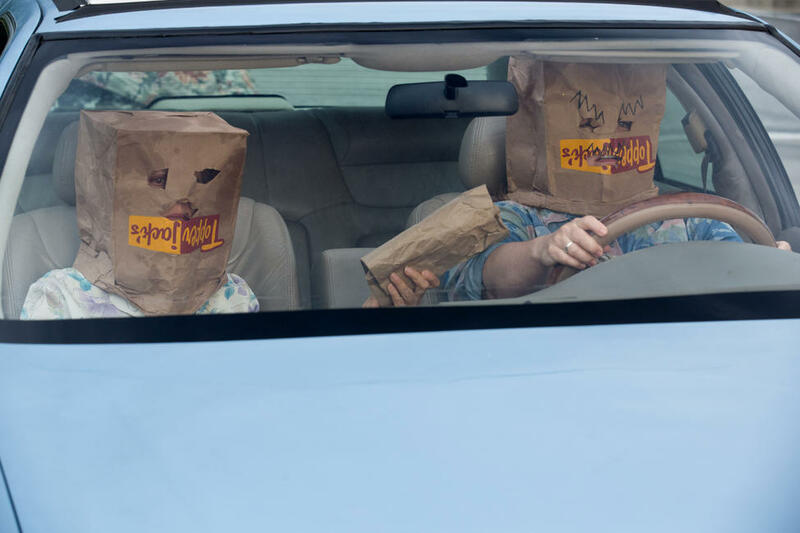 Nat Faxon as Greg and Toni Collette as Missi in "Tammy." 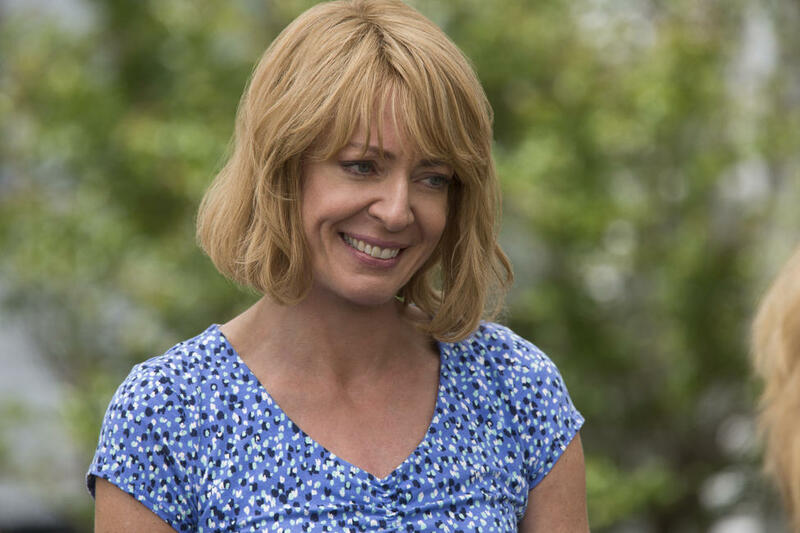 Allison Janney as Deb in "Tammy." 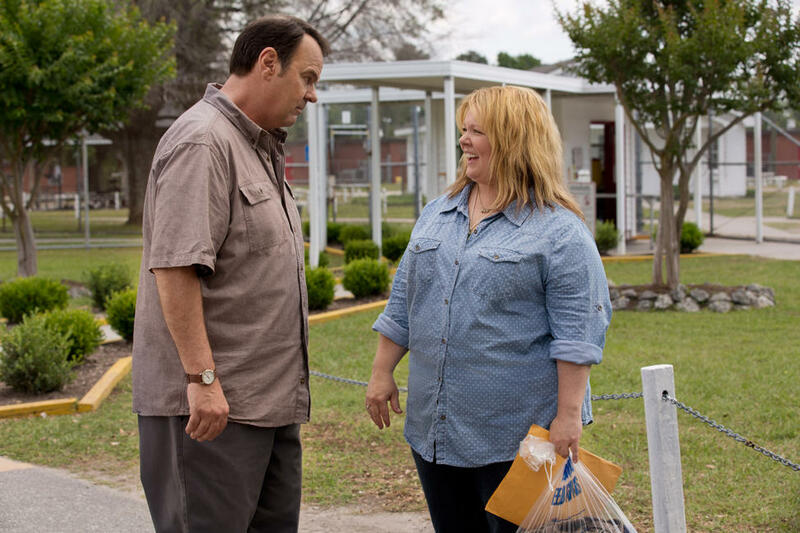 Dan Aykroyd as Don and Melissa Mccarthy as Tammy in "Tammy." 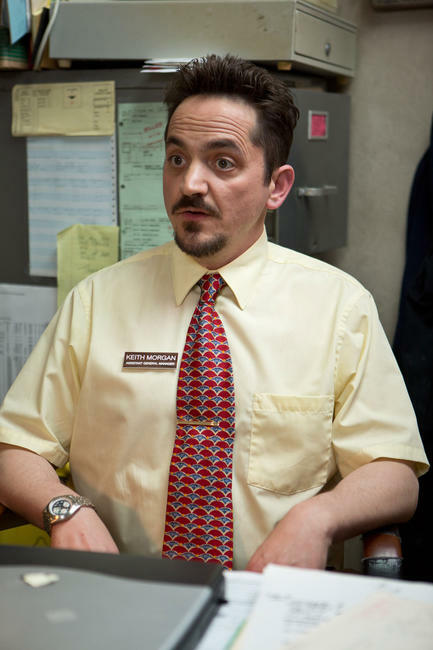 Raven Angeline Whisnant as Charlotte and Ben Falcone as Keith Morgan in "Tammy." 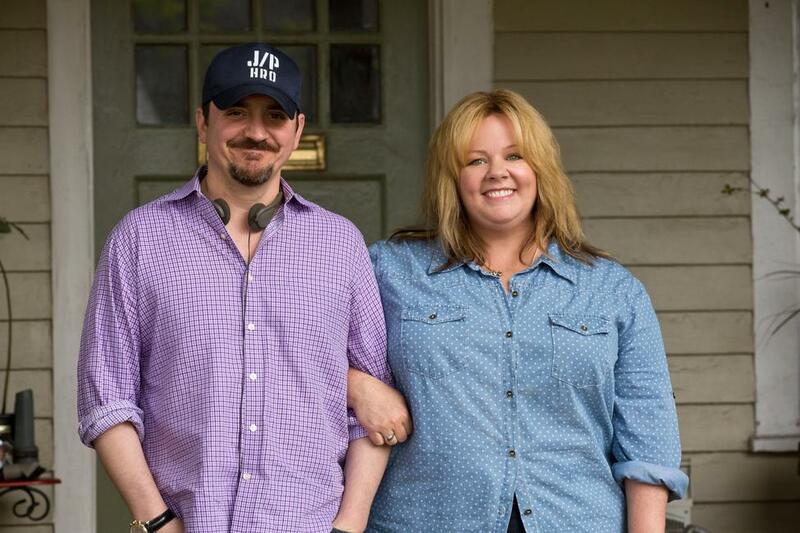 Melissa Mccarthy as Tammy and Ben Falcone as Keith Morgan in "Tammy." Ben Falcone as Keith Morgan in "Tammy." 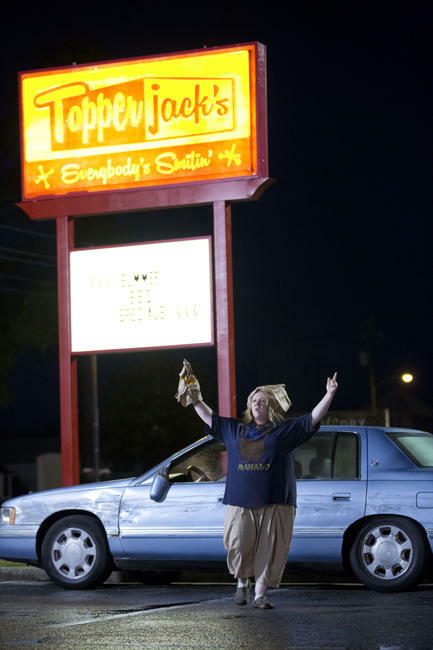 Sandra Oh as Susanne in "Tammy." 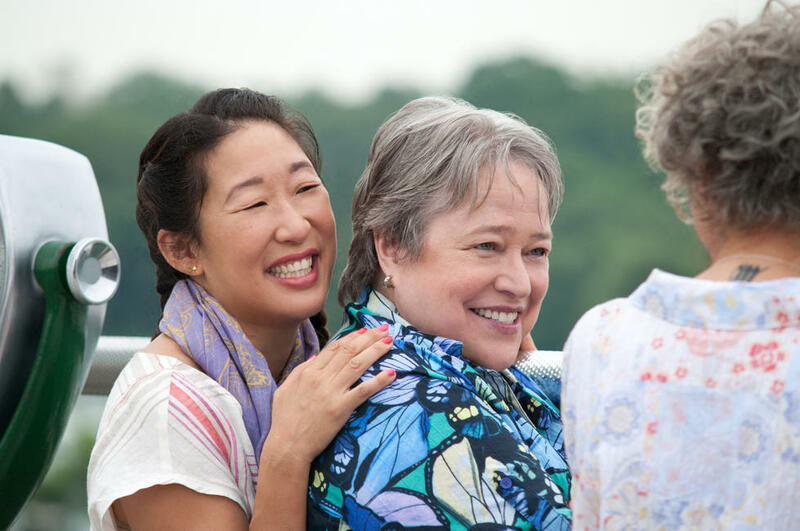 Sandra Oh as Susanne and Kathy Bates as Lenore in "Tammy." 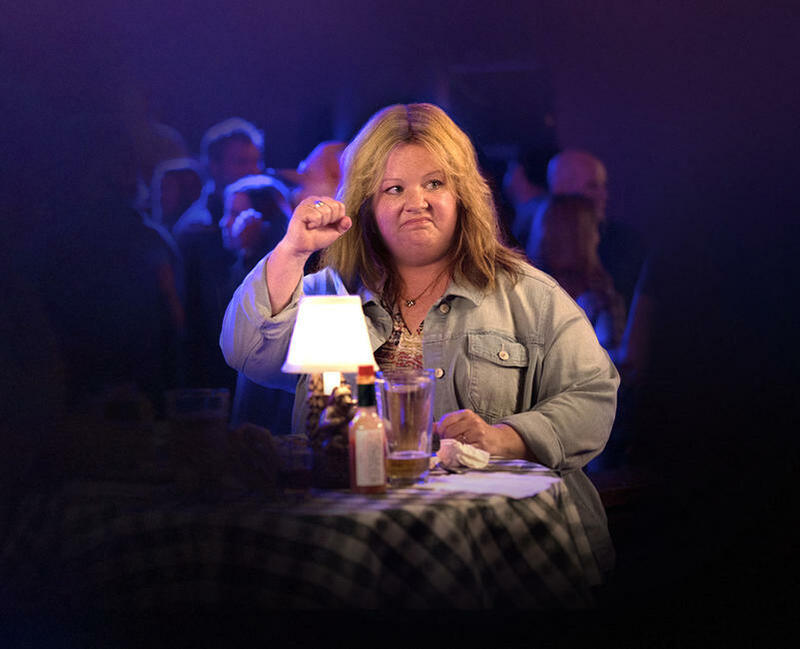 Sarah Baker as Becky and Melissa Mccarthy as Tammy in "Tammy." 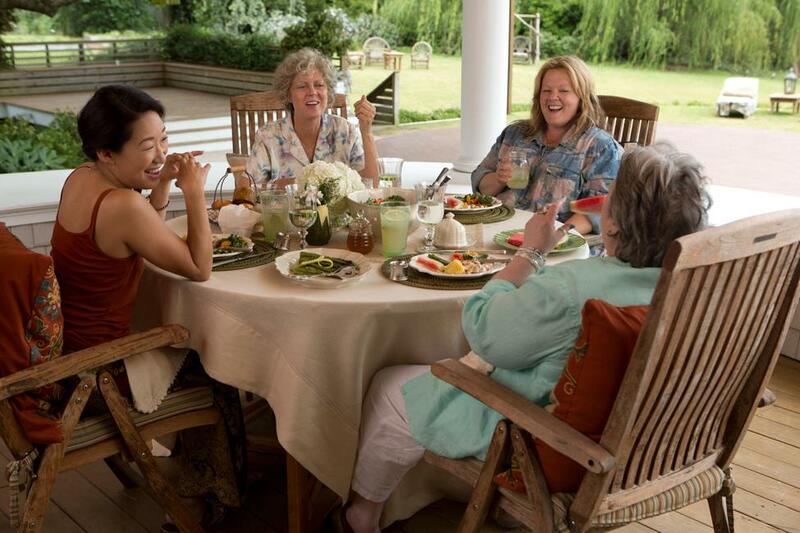 Sandra Oh as Susanne, Susan Sarandon as Pearl, Melissa Mccarthy as Tammy and Kathy Bates as Lenore in "Tammy." 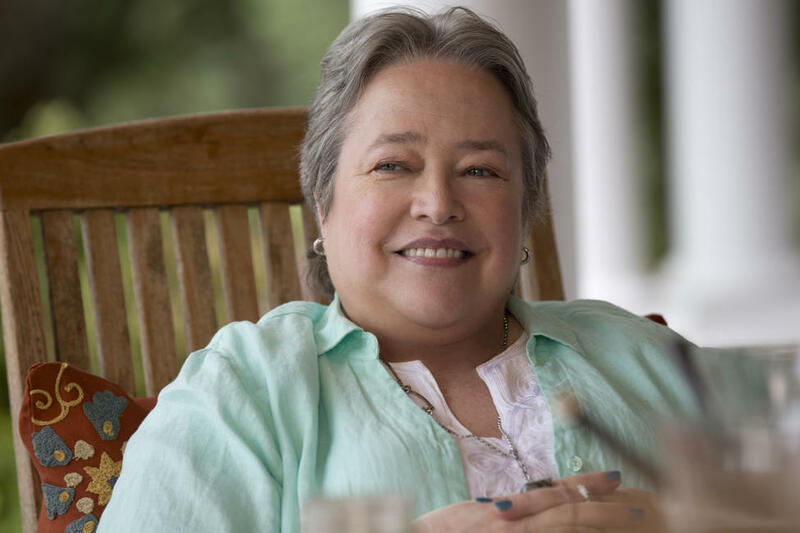 Kathy Bates as Lenore in "Tammy." 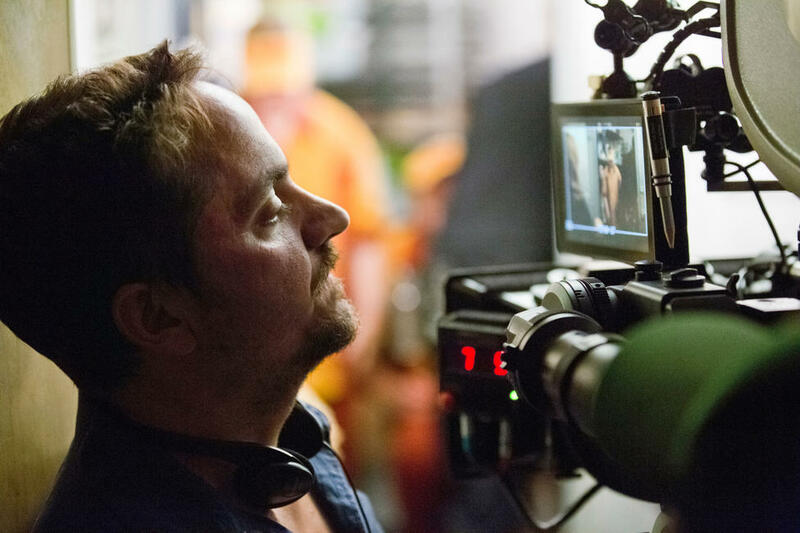 Director Ben Falcone, Susan Sarandon and Melissa McCarthy on the set of "Tammy." 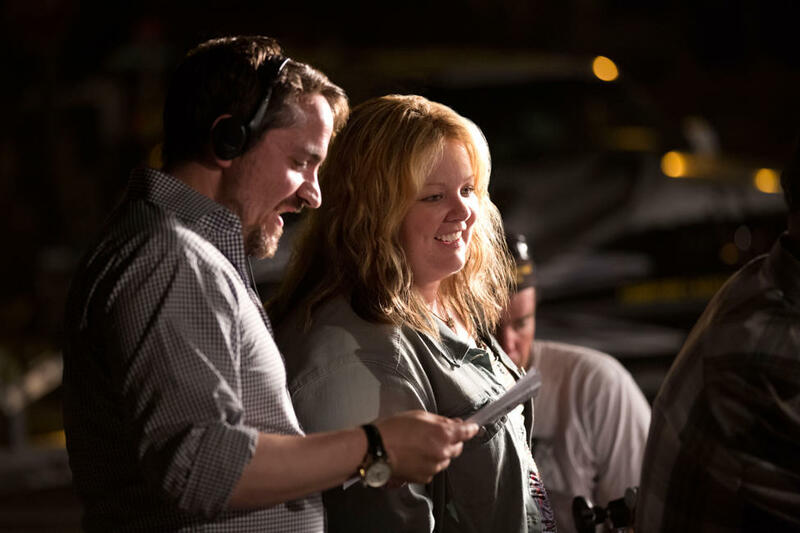 Director Ben Falcone and Melissa McCarthy on the set of "Tammy." 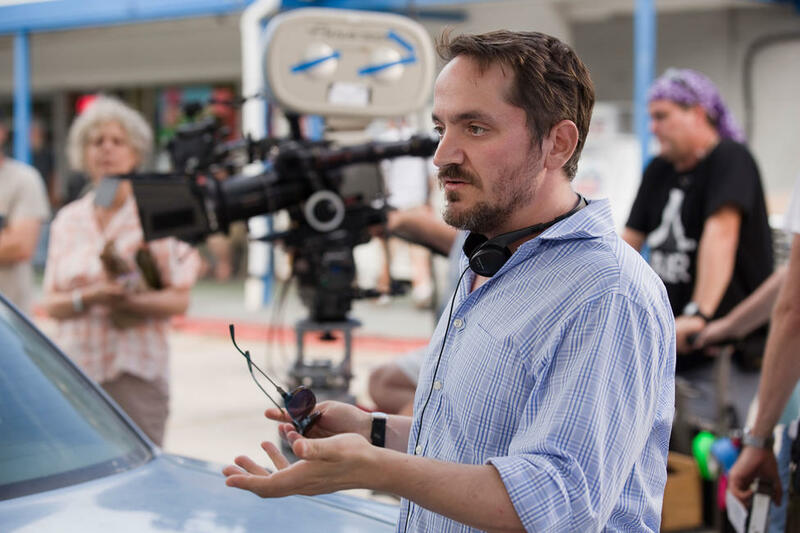 Director Ben Falcone on the set of "Tammy."